Discounts for regular customers from 10%! 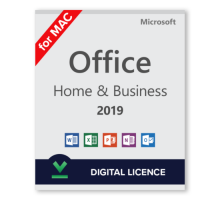 Lifetime Office 365 license for 5 devices! Antivirus as a gift for feedback! 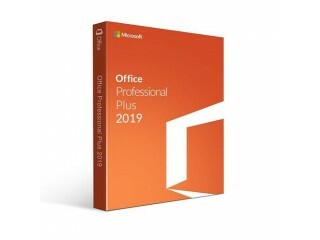 Available at low prices appeared keys Microsoft Office 2019 and Windows Server 2019. 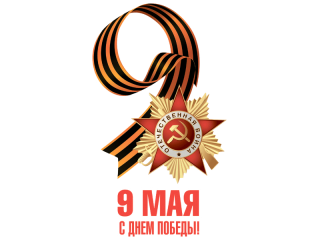 You can find pr..
Congratulations on the Victory Day!.. 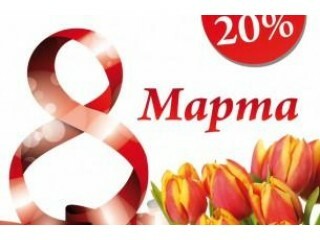 Spring discount 20% on Windows and Office! 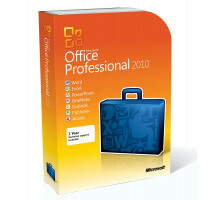 Spring discount 20% on Windows and Office!Have time to buy licensed products at a discount!.. During the New Year holidays, the store operates in the usual 24/7 schedule. 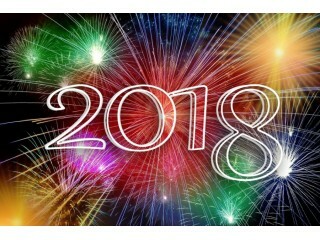 In exceptional cases, a..
Let the new year 2018 bring physical and spiritual happiness and health, financial well-being and he..
Поставил оригинальный виндовс 7 с диска, ввел ключ, активировался успешно, обнов..
Ключ пришел мгновенно. Активировала. Пока все ок)))) ..
Быстро, просто, недорого - великолепно! ..
Ключ активировался и работает. Спасибо!.. Only schoolchildren and irresponsible people use unlicensed software. They are ready to risk their data, to remain without technical support, warranty service and topical updates, which increase the convenience of interaction and security. 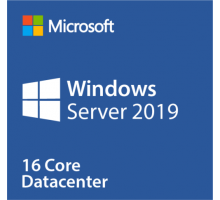 But is such a discomfort and risk of saving that insignificant amount, which is enough to purchase license keys for Microsoft products, as well as other software? • Compliance with regulatory requirements for the use of licensed software. 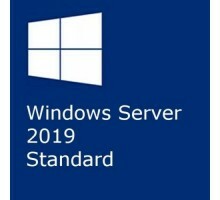 Buying license keys to activate "Windows" and other programs will guarantee the user's peace of mind and the correct functioning of the PC for a long time. No free authoring assembly will provide all the possibilities that the owner of a legitimately correctly activated program will receive. Choose reliable software. Forget about the problems with the failure of the OS and other software products. 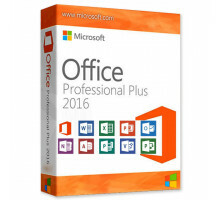 The licensed Microsoft Office software for home, training, creativity is considered one of the most popular programs. It is critical for home use and study. This explains the regular purchase of license keys from Office for educational institutions of different accreditation (from schools to universities), offices, enterprises and production facilities. 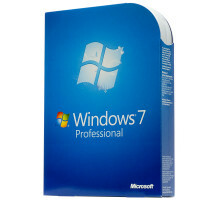 We offer a wide range of software for graphic editing, anti-virus systems. Take full advantage of freedom of self-realization and protection of personal data. Get the most comfortable opportunities for your activities. With the development of technology, the capabilities of intruders increase. They create more and more effective means of hacking and stealing personal data. 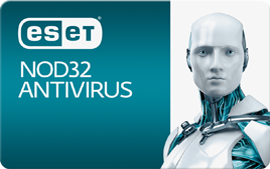 Eset Smart Security license key or another antivirus with a wide range of settings, constantly updated databases and optimal resource consumption can help to protect yourself. They will get rid of annoying advertising. • We work quickly, conveniently for the user and safe. All payments are made through the Oplata.info service, which ensures the security of your purchases and the purchase of quality products. We provide advice, assistance in setting up the software. Contact us through the website, Skype, by phone. We will answer the most difficult questions. 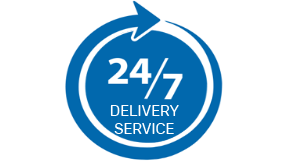 Choose a reliable service from Soft.Support. Get license keys and software at the most affordable price.